Episode 34: I’m Dreaming of A White Coz-ristmas! | Ask Dr. White Cosby! Home › Ask Dr. White Bill Cosby › Episode 34: I’m Dreaming of A White Coz-ristmas! Snow gently wafts down, finding purchase upon the ever-growing bank of a frosted windowsill. A kind of hush is all over the world tonight. The good little boys and girls are tucked tight into their bedding, pleading with their various gods and goddesses for a pile of material treasures to further distract them from social and economic turmoil. Single adults drink until they make permanent sexual mistakes. And watching it all, from his holy judgment throne deep within his Ocean Palace of Christmas on Uranus, sits the gift-giver, the advisor, the ethicist: White Cosby. The myth of Santa Claus was born of St. Nicholas AND White Cosby’s boundless generosity. And his gift to all of the peoples of the Earth this year is this phenomenal* episode of the Ask Dr. White Cosby podcast! 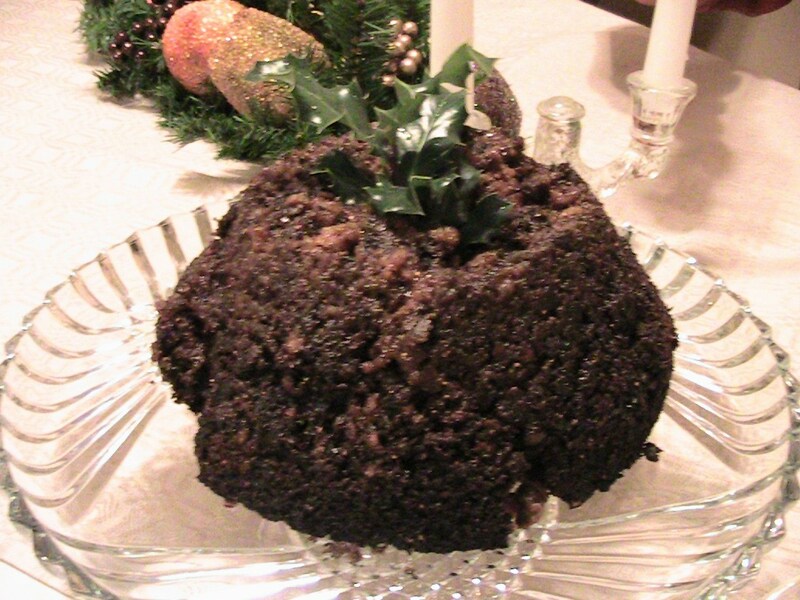 White Cosby doesn’t give disappointing gifts, like figgy pudding. Which is this awful mess, right here. What is with the never-ending loop of Christmas music EVERYWHERE? How does White Cosby celebrate Hanukkah? How can one hide crippling alcoholism from family during the holidays? I left my son at home alone and left town – what do I do? What do I get the ho’s? What do I get for the person who has everything? How do I avoid eating EVERYTHING this holiday? How many turtle doves for a friendship? It’s a Saturnalia miracle! And what’s more, White Cosby chokes down the entire cinemaplex, reviewing all of the movies out right now in his World Famous White Cosby Movie Review Holiday Season Round-Up YEEHAW! *Compared to not getting an episode at all, which was really possible.